Published on February 11, 2010 in Tweet Old Posts. 3371 Commenthttp%3A%2F%2Ftrainfortopdollar.com%2Fan-incredibly-easy-3-step-process-to-launching-your-own-highly-profitable-online-triathlon-coaching-or-fitness-training-website.htmlAn+Incredibly+Easy+3+Step+Process+to+Launching+Your+Own+Highly+Profitable+Online+Triathlon+Coaching+or+Fitness+Training+Website2010-02-12+04%3A27%3A37Ben+Greenfieldhttp%3A%2F%2Fwww.trainfortopdollar.com%2Ftrainfortopdollar%2F%3Fp%3D337 Tags: 1shopping cart, authorize.net, aweber, Ben Greenfield, bluehost, fitness business, how to become a triathlon coach, killer covers, odesk, pdf creation software, practice pay solutions, skype, trainingpeaks, triathlon coaching business. 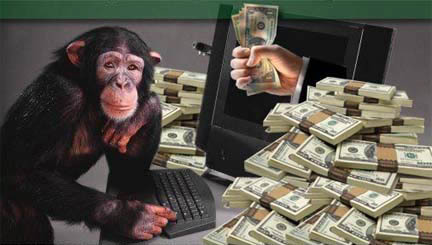 If you follow the three steps below to creating a highly profitable online triathlon coaching or fitness training website, you’re going find that it’s so easy, even a monkey could do it. Have fun! I personally use Bluehost for all my web hosting. Not only are they inexpensive, at $6.95 per month, but they have excellent customer service and a huge range of options, including some pretty good looking, pre-designed website templates and the ability to add things like blogs and forums to your website with literally one click. 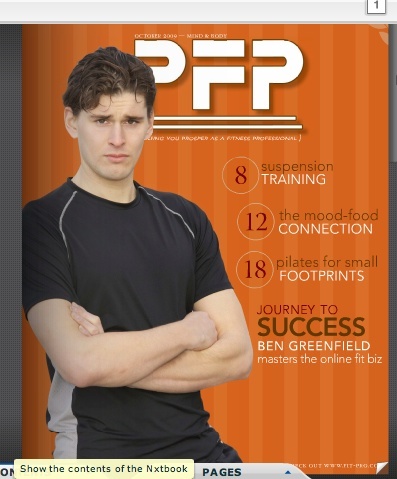 Ben Greenfield Featured in Personal Fitness Professional Magazine. Published on October 17, 2009 in Uncategorized. 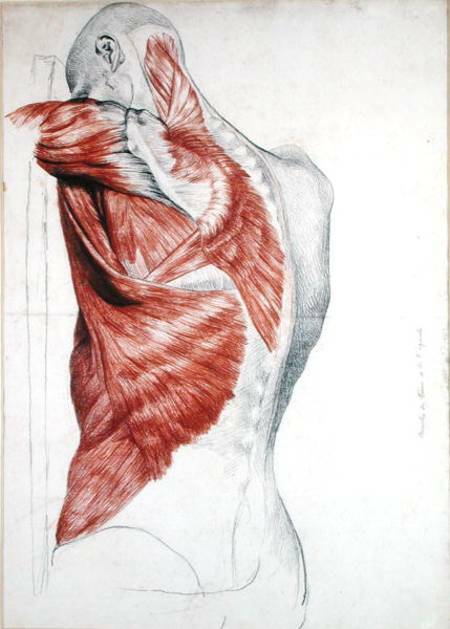 2750 Commentshttp%3A%2F%2Ftrainfortopdollar.com%2Fben-greenfield-featured-in-personal-fitness-professional-magazine.htmlBen+Greenfield+Featured+in+Personal+Fitness+Professional+Magazine.2009-10-17+15%3A30%3A19Ben+Greenfieldhttp%3A%2F%2Fwww.trainfortopdollar.com%2Ftrainfortopdollar%2F%3Fp%3D275 Tags: Ben Greenfield, fitness career, personal fitness professional magazine, personal training magazine, pfp. Want to learn exactly how I got started in personal training and the secrets to how I run my fitness business today? Click here to read the personal training magazine PFP now and get over 50 tips for personal fitness professionals, along with a history of how I got started in personal training, and what the keys are to your ultimate success in a fitness career! Published on January 3, 2009 in Tweet Old Posts. 1550 Commentshttp%3A%2F%2Ftrainfortopdollar.com%2Fpodcast-episode-12-recession-proof-your-fitness-business.htmlPodcast+Episode+%2312%3A+Recession-Proof+Your+Fitness+Business2009-01-03+17%3A06%3A08Ben+Greenfieldhttp%3A%2F%2Fwww.trainfortopdollar.com%2Ftrainfortopdollar%2F%3Fp%3D155 Tags: Ben Greenfield, economy personal training, fitness professional economy, fitness professional income, how to be a personal trainer, how to increase personal training income, how to make money in a recession, personal training recession, phil kaplan, recession proof personal training. 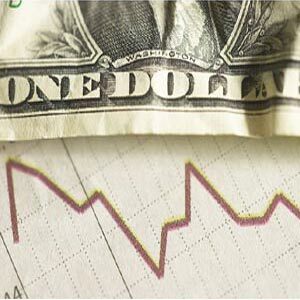 The past year has been a financial and business roller-coaster ride for most industries. Do you want specific suggestions on how personal trainers can ensure success if economic turmoil continues in 2009? 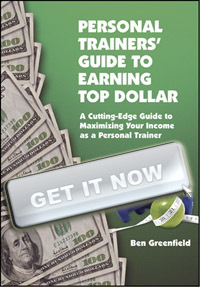 In this January 2, 2009 Podcast, Ben Greenfield interviews Phil Kaplan about how personal trainers can approach the 2009 economy and still experience massive success in the fitness business. Published on August 8, 2008 in Tweet Old Posts. 690 Commentshttp%3A%2F%2Ftrainfortopdollar.com%2Fpodcast-episode-4-fitness-website-search-engine-optimization.htmlPodcast+Episode+%234%3A+Fitness+Website+Search+Engine+Optimization2008-08-08+21%3A11%3A22Ben+Greenfieldhttp%3A%2F%2Fwww.trainfortopdollar.com%2Ftrainfortopdollar%2F%3Fp%3D69 Tags: Ben Greenfield, Google Adwords, online personal training, search engine marketing, search engine optimization, SEM, SEO. In this week’s podcast, Ben Greenfield interviews an SEO and SEM expert Crystal Wallace, who has a degree in statistical modeling and works to enhance search engine ranking and website visibility. Topics include enhancing the search engine friendliness of your website, understanding meta-tags and meta-keywords, “white hat” vs. “black hat” marketing efforts, and creating a Google AdWords campaign. Published on August 1, 2008 in Uncategorized. 650 Commentshttp%3A%2F%2Ftrainfortopdollar.com%2Fpodcast-episode-3.htmlPodcast+Episode+%233%3A+Corporate+Wellness2008-08-01+23%3A46%3A01Ben+Greenfieldhttp%3A%2F%2Fwww.trainfortopdollar.com%2Ftrainfortopdollar%2F%3Fp%3D65 Tags: Ben Greenfield, Brad Cooper, corporate wellness, executive health, personal training, us corporate wellness. In this podcast, Ben Greenfield interviews Brad Cooper of US Corporate Wellness (http://www.uscorporatewellness.com). During the interview, Brad introduces the topic of individualized coaching for corporate wellness programs, and explains how personal trainers can become involved in one of the fastest growing trends among America’s businesses. You’ll learn one very powerful way to leverage your time and resources in your corporate personal training.